If you have experienced a dog bite, you need to know the steps you should take to protect your health and your legal rights. The first thing you should do, of course, is to get professional care at once. 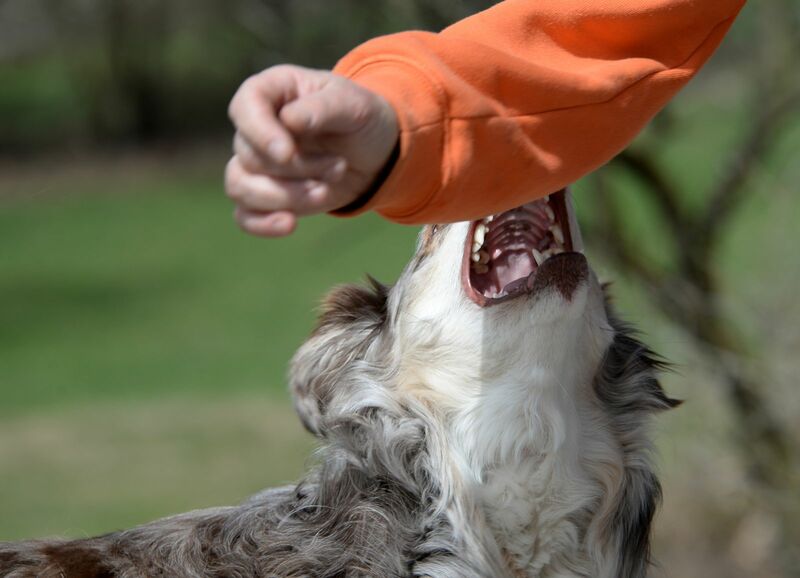 Contact our firm at 425-399-7000 to learn more about what to do after a dog bite. Clean the wound and repair the damage. A vicious dog attack can leave you with ripped flesh, crushed bones, and life-threatening bleeding. The torn tissue can develop disfiguring scars. You can have permanent damage to your nerves, tendons, ligaments, blood vessels, muscles, skin, and other organs. To prevent or minimize the long-term consequences of the dog bite and maximize your recovery of function, you should have medical professionals clean and treat the damage. They will determine whether you need to have emergency, reconstructive, or plastic surgery. A tetanus shot (if you have not had one in the last five or ten years). If you wait until you start to exhibit symptoms of rabies, it is too late. There is no effective treatment for rabies, only prevention. The first signs of rabies are headache, weakness, overall discomfort, and fever. Again, do not wait for the onset of symptoms. Rabies can be fatal within days of the appearance of the disease. Administer a tetanus shot if appropriate. The bacteria Clostridium tetani causes the infection that we call tetanus. Also called “lockjaw,” this lethal disease is fatal in 10 to 20 percent of cases. Many instances of tetanus happen when a puncture wound, like a dog bite or stepping on a nail, drives the bacteria deep into your tissue. A tetanus shot can prevent the infection. If you have had a tetanus injection in the past, you might need a booster. Difficulty breathing (you might need a machine to help you breathe). Pasteurellosis, which is a bacterial infection you can get from the saliva of a perfectly healthy dog. This painful condition, also called “cat scratch disease” (even though both cats and dogs carry the bacteria) can cause permanent nerve damage. Cellulitis is a bacterial skin infection, but if it spreads to deeper tissue, you can develop flesh-eating strep or MRSA (methicillin-resistant Staphylococcus aureus). Your wound does not heal as expected. You feel worse or different. The wound develops any sign of infection, such as redness, warmth to touch, or increased pain. You have a fever or headache. You experience any other unusual symptoms. The bite happened due to the lawful use of a police dog. We will have to prove which dog bit you and who the owner is. Once we establish those two factors, the owner has strict liability for your injuries as long as you do not fit within one of the two exceptions listed above. After we prove liability, we will set forth the evidence of your damages and calculate a fair settlement amount. Find out more information about whether a dog bite lawyer can help you during this time of distress and if the dog’s owner is liable for your injury. If you call Max Meyers Law, PLLC at 425-399-7000, we will schedule your free consultation to talk with you about the facts of your case and what you can expect. There is no obligation. We do not charge legal fees until you get compensation.